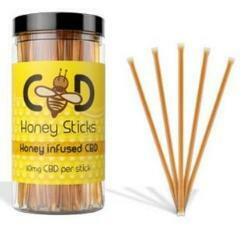 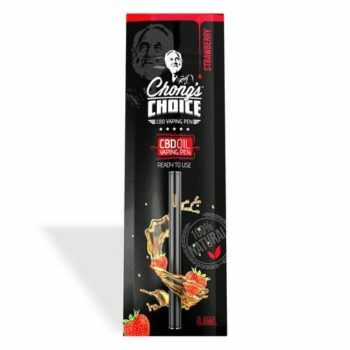 Chong’s Choice CBD Oil Vaping Pen – Strawberry	No ratings yet. 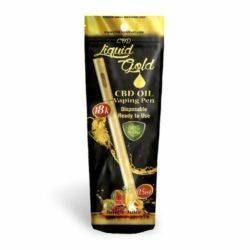 Chong’s Choice CBD Oil Vaping Pen is a disposable vaping pen that comes in a delicious strawberry flavor and is ready to use right away. 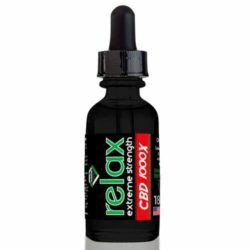 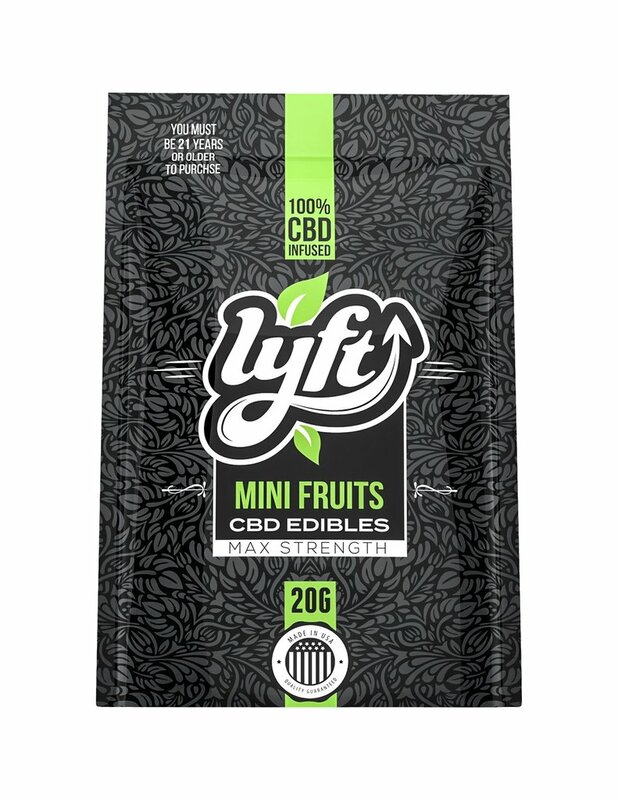 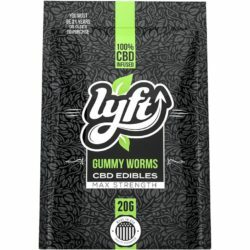 Chong’s Choice CBD products are a premium brand of CBD products brought to you by the legendary Tommy Chong and are produced using the highest quality ingredients and 100% natural premium hemp.